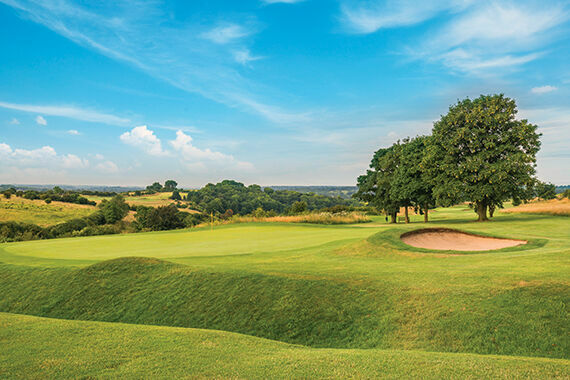 Hockley Golf Club is a private members' Club established in 1914 with a deserved reputation for providing some of the best year-round playing conditions in the South of England. 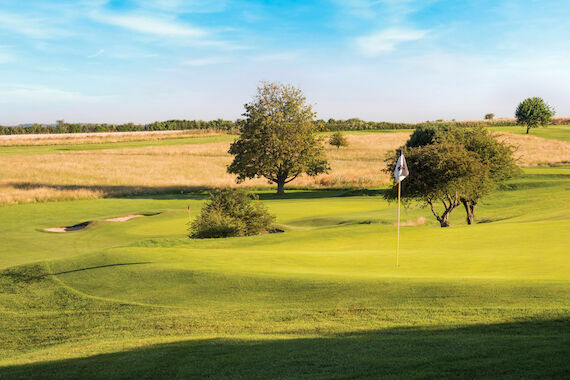 Visitors are made very welcome at Hockley, enjoying both the challenge of our superb course and the friendly service in our clubhouse. 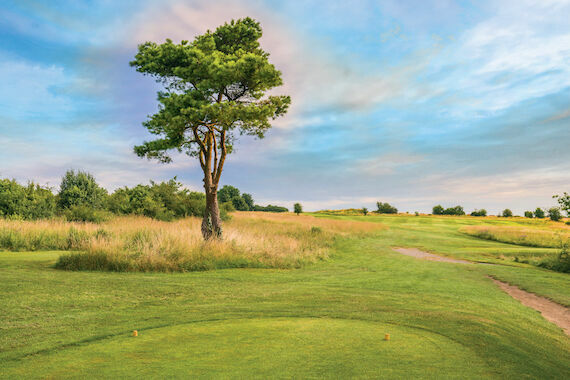 Hockley is a James Braid designed golf course set on 240 acres of historic chalk downland overlooking the City of Winchester. Our course flows naturally through the landscape. It has great views, stretching as far as the Isle of Wight on a clear day. Interestingly, although the first impression (from the M3 cutting) is of a hilly course, it is in fact the least hilly of all of the local courses.